At FHBA we get buying your first home on your own isn’t easy. There are so many things to take into consideration, let alone all the hidden traps you want to avoid. From what type of property to buy, to where you should buy, obtaining finance, negotiating the property transaction with a cunning real estate agent, competing with cashed up investors and not knowing who can you trust for help – these are just a few of the common headaches first home buyers face. If you are facing any problems like these, you’re not the only one. 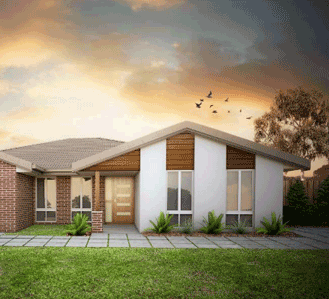 The truth is, it has never been harder to be a first home buyer. As Australia’s premier first home buyer organisation we want to help first home buyers gain the upper hand in the property market. We have developed an innovative program to assist first home buyers purchasing any type of property, located anywhere, every single step of the way. Unlike other real estate professionals charging a fee for service, our program is 100% complimentary for all first home buyers! Introducing FHBA Buyers EDGE – it is expert first home buyer help that you can trust. How does FHBA Buyers EDGE work? Our free & exclusive FHBA Buyers EDGE program is designed to assist first home buyers overcome all the big headache moments of buying a first home. Your FHBA Coach (qualified Lending Adviser) will work out your borrowing capacity and loan recommendations following the fact find and receipt of your financial information. Your FHBA Coach will be on hand to guide you throughout the process and be available at a time that suits you to answer any questions and ensure your home loan is approved in full! Why use FHBA Buyers EDGE? Get expert home loan advice and recommendations on which loan is most suitable for your needs. 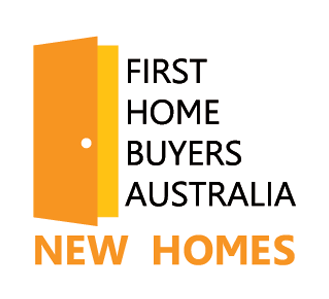 Our expert FHBA Coach’s provide our exclusive services to every first home buyer in a way that suits you! We know this is a big decision and you have some uncertainty around what FHBA Buyers EDGE exactly is and how it will benefit you. WE would like to invite you to a complimentary one-on-one Discovery Session with one of our friendly FHBA Coach’s who can further explain your alternative service options and answer any queries you may have. Simply complete the enquiry form below and we will be in touch.